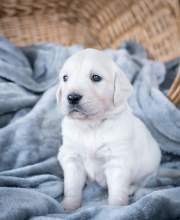 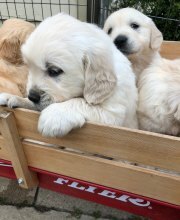 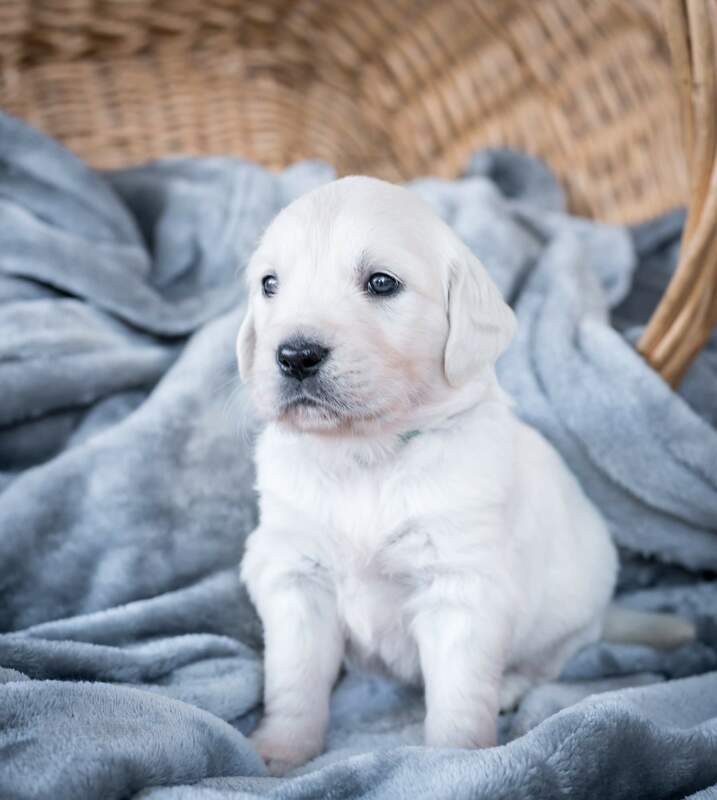 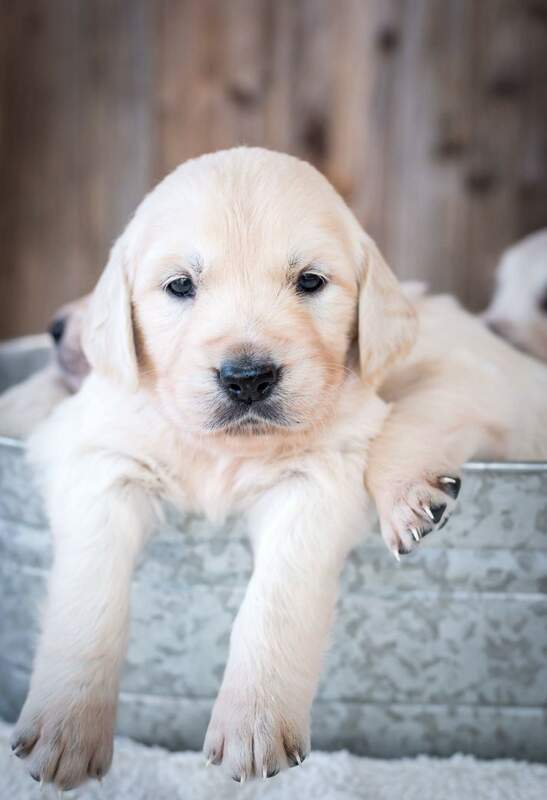 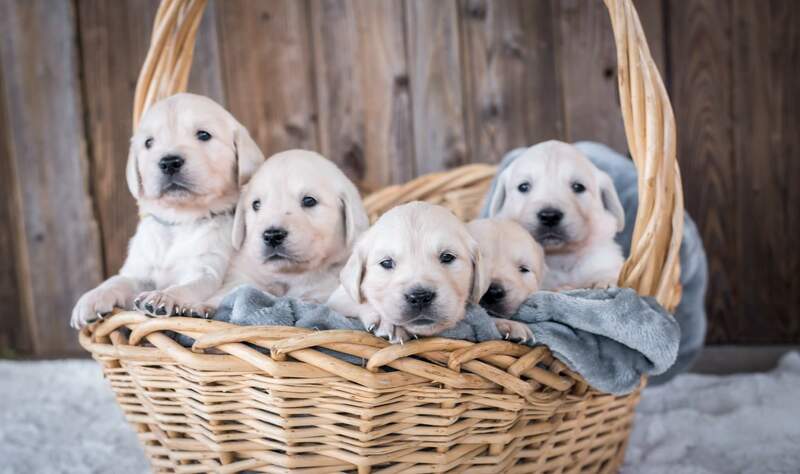 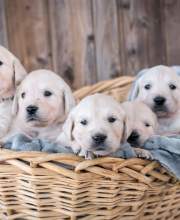 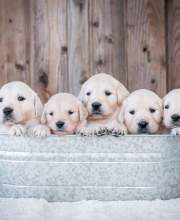 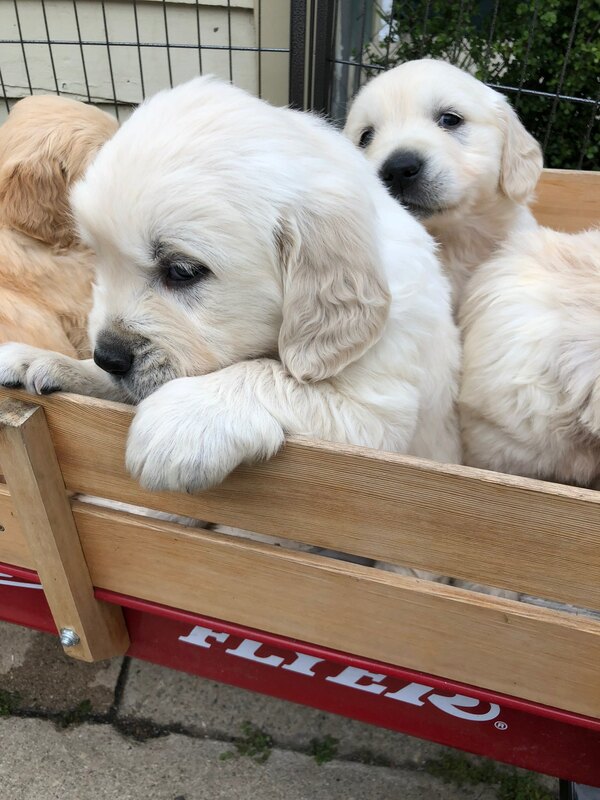 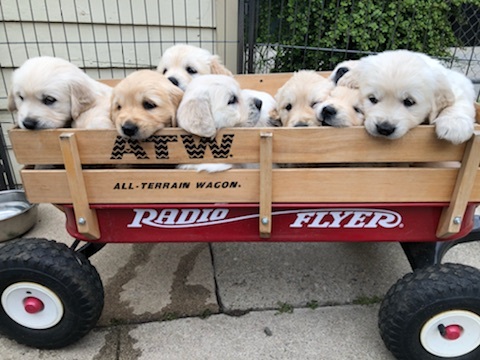 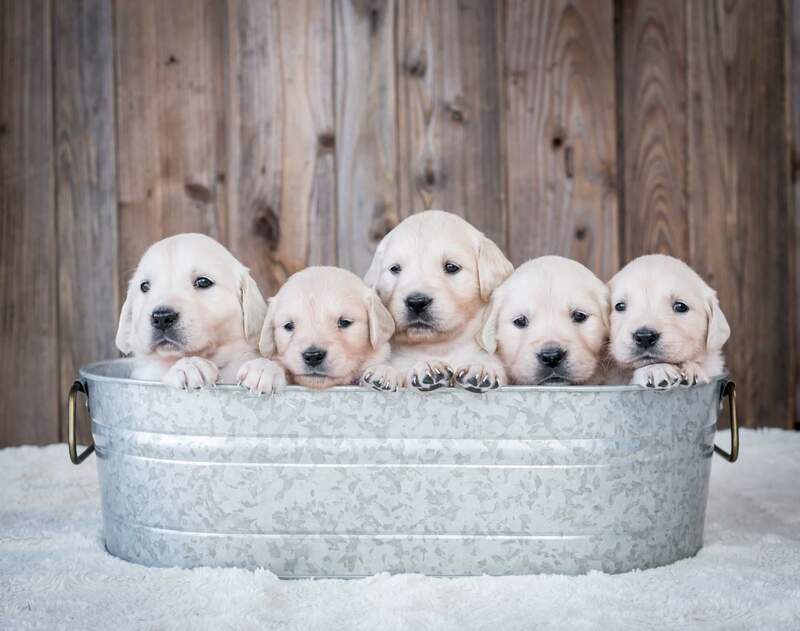 We are so excited to announce that we have 4 amazing litters of English Cream Golden Retrievers as well as a litter of adorable hypoallergenic golden doodles. 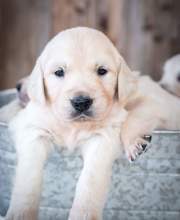 We are blessed with several local litters and a very nice diversity. 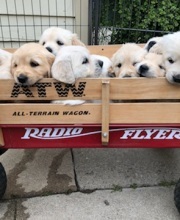 We are able to ship puppies to your location!